GDS Gas Detector Calibration Gas Cylinder Scentinel E 2.5 ppm. Balance Methane. 103L Aluminium Cylinder. 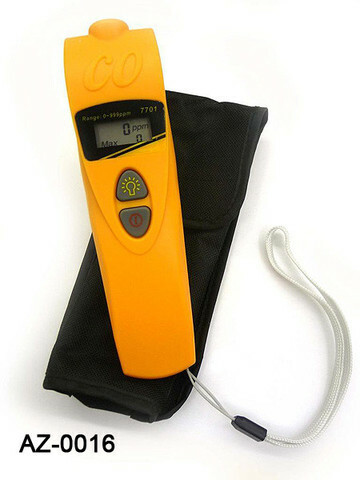 GDS Gas Detector Calibration Gas Cylinder Oxygen (O2) 8%. Balance Nitrogen. 103L Aluminium Cylinder. 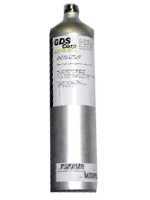 GDS Gas Detector Calibration Gas Cylinder Oxygen (O2) 2%. Balance Nitrogen. 103L Aluminium Cylinder. 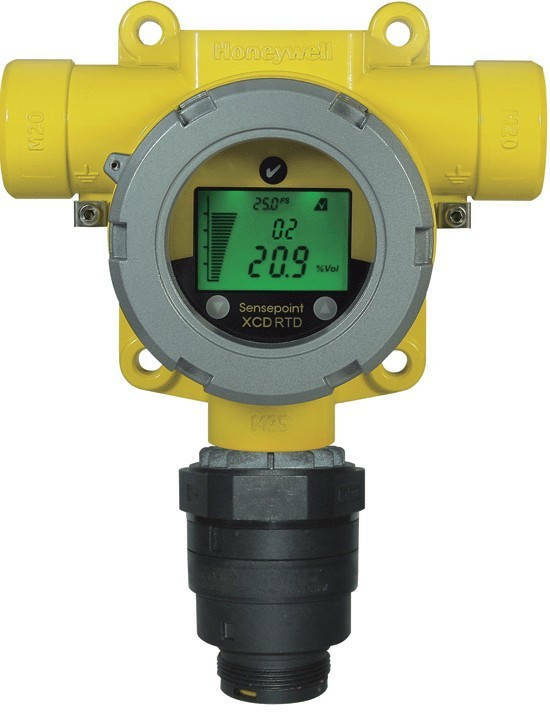 mPower UNI Portable Single Gas Detector for detection of Hydrogen Fluoride (HF) 0-10ppm. 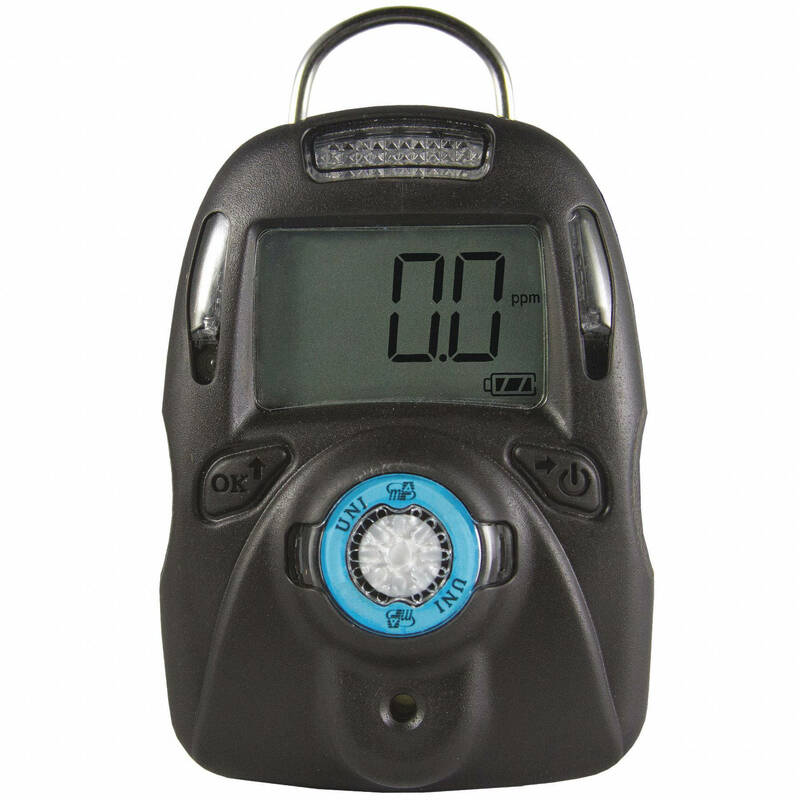 Includes large LCD display, 6 Bright Red Flashing LED, Vibrating and 90dB Audible Alarm Port. 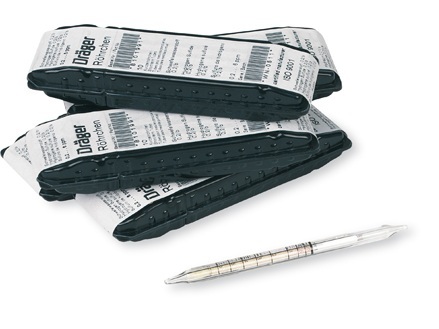 IP67, Event Logger, UL approval for Class I Div 1. 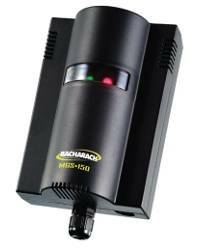 Bacharach MGS-150 Gas Detector Transmitter with electrochemical sensor for Nitrogen Dioxide (NO2) 0-10ppm for Parking Garage Applications. 4-20mA, 0-5V, 0-10V, 1-5V or 2-10V user selectable analog outputs. Onboard Alarm LED, audible buzzer and alarm relay. IP41 Housing (IP66 optional) and Remote sensor option. CE, IEC61010, Exd and UL CSA Approvals. 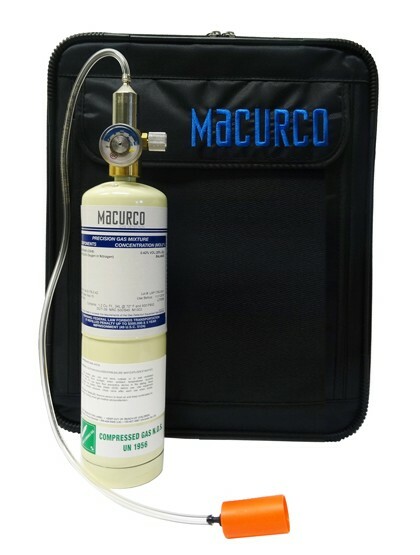 Macurco AM1-FCK Ammonia (NH3) 25 ppm gas field calibration kit to calibrate Macurco TX-6 fixed gas detectors. 34L. 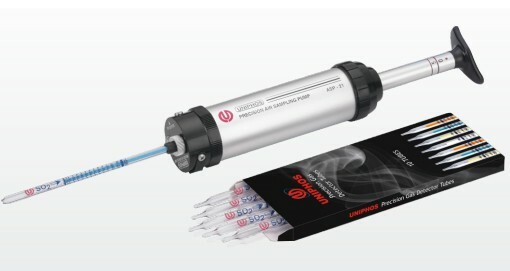 Includes Carry Case, Regulator, Tubing and calibration hood. 1/cs. 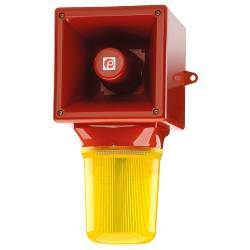 E2S AB121LDA Alarm Sounder 126dB(A) and LED Beacon with 9 user selectable operation modes. Heavy duty sounder. Automatic synchronisation. Stainless Steel fixings. 24VDC, 48VDC, 115 VAC or 230VAC Versions. IP65. VdS Approved. 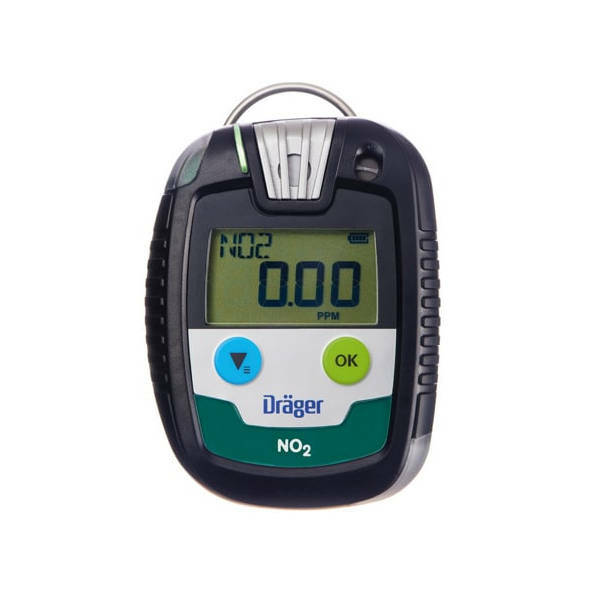 Draeger Pac 8000 Personal Single-Gas Detector for Nitrogen Dioxide (NO2) 0-50ppm. Includes 360° alarm signal, large display, data and event logger, battery and a replaceable filter membrane for water and dust protection. IP68. CSA, IECEx, ATEX and CE approvals. 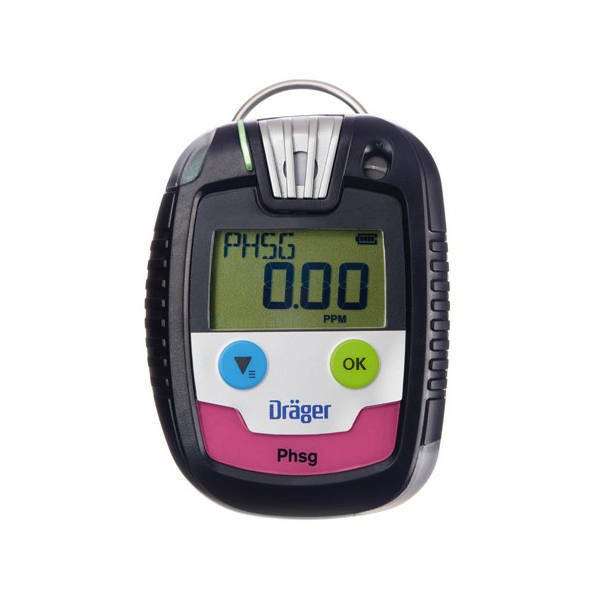 Draeger Pac 8000 Personal Single-Gas Detector for Phosgene (COCL2) 0-10ppm. Includes 360° alarm signal, large display, data and event logger, battery and a replaceable filter membrane for water and dust protection. IP68. CSA, IECEx, ATEX and CE approvals. 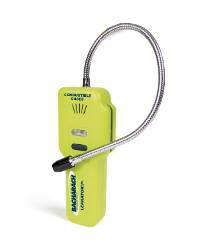 Honeywell Sensepoint XCD RTD Gas Detector for Chlorine (Cl2) with Remote Electrochemical Sensor. 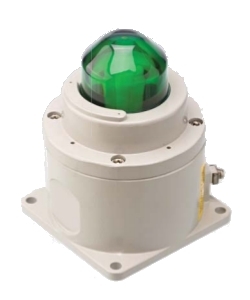 Aluminium alloy LM25 or 316 stainless steel housing, PPS sensor head. IP67. 3-wire 24 VDC power. 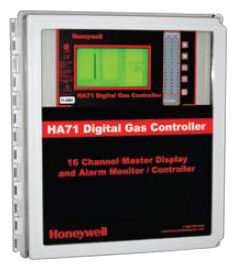 Includes 3 programmable alarm relays and 4-20mA output (sink or source selectable), Modbus RTU option available. 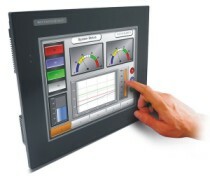 User-Selectable full scale range 0 to 5 ppm. UL/cCSAus Approved for Class I Div 2. 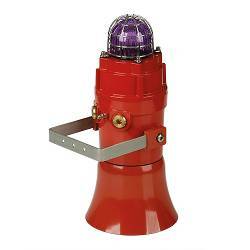 E2S D1xC1X10F Alarm Horn 117dB(A) and 10 Joule Xenon Strobe. High output. Type 4/4x, IP66 aluminium enclosure. Suitable for all Class I & II Division 1, Zone 1 & 20 applications. 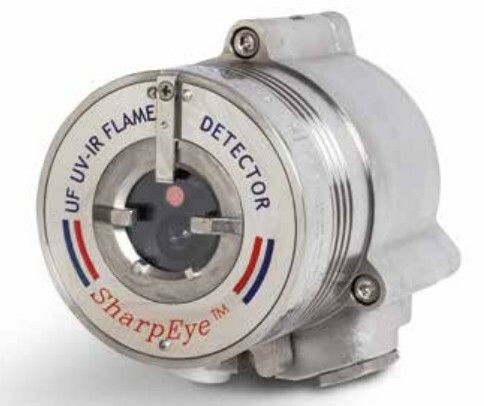 UL and CSA Approved.